It’s finally here! 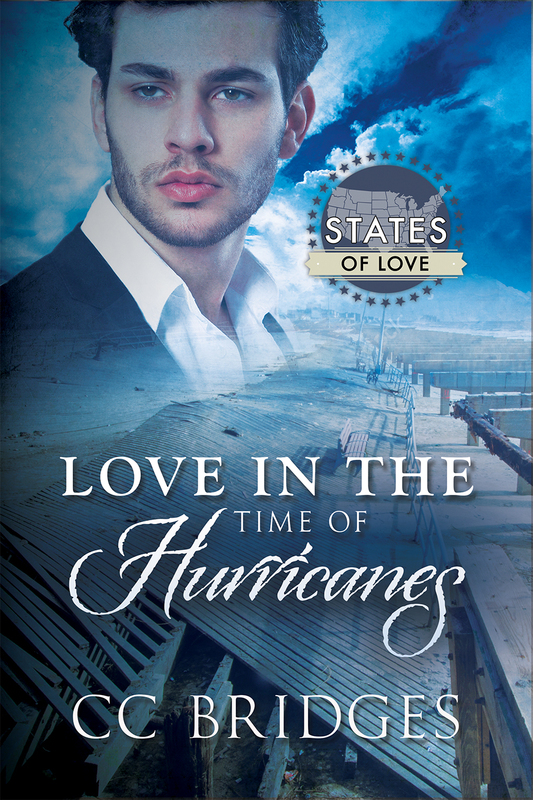 Love in the Time of Hurricanes is out at all major retailers! I’ll be celebrating the release all day on my twitter,so come chat with me!